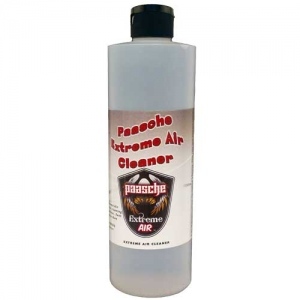 Extreme Air paint cleaner. Use between color changes. Use when finished spraying to clean the airbrush. Spray through the airbrush to remove paint before storing airbrush. Can be used to get paint off hands.